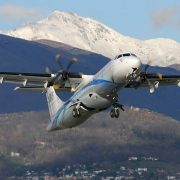 ATR values the potential entire deal for 40 ATR 72-600s at €1 billion ($1.09 billion) and expects Iran Air to use the aircraft primarily on domestic routes within Iran. 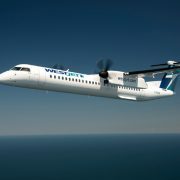 The deal will bring Ethiopian Airlines’ Q400 fleet to a total of 19 aircraft, the largest Bombardier Q400 fleet in Africa. 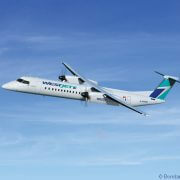 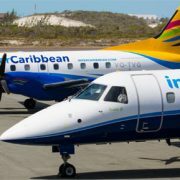 Bahamasair, the national flag carrier of the Bahamas, has taken delivery of its first ATR 72-600. 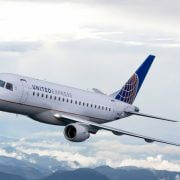 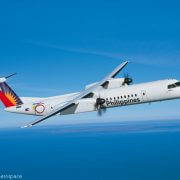 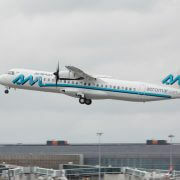 The airline placed an order for two ATR 72-600s and three ATR 42-600s at the Paris Air Show in June 2015.